UPSCALE END UNIT OVERLOOKING GOLF COURSE. FOYER W/NEW TILE FLOOR WELCOMES YOU TO THIS SHOWPLACE. LIV RM W/PLANTATION SHUTTERS,DIN RM & OVERSIZED FAM RM - ALL W/HARDWOOD FLOORS. NEW BATHS + NEW KIT W/GRANITE COUNTERS,SS APPLNCS & EAT AREA MSTR STE W/NEW BTH FEATURES STM/RAIN SHWR & STACK WASH/DRYER FIN BSMT W/REC RM,WET BAR & TONS OF STORAGE. 2 CAR GARAGE! 1820 Mission Hills Road Northbrook, Illinois 60062 is a townhome property, which sold for $542,000. 1820 Mission Hills Road has 3 bedroom(s) and 3 bath(s). 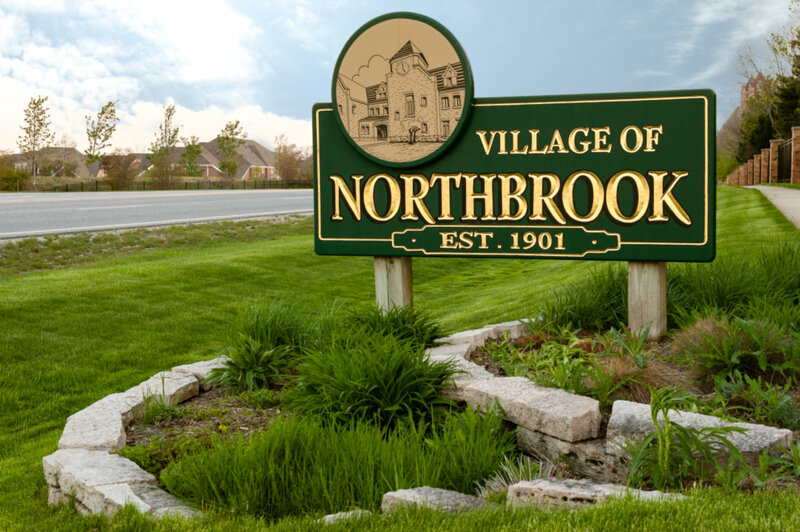 Want to learn more about 1820 Mission Hills Road Northbrook, Illinois 60062? Contact an @properties agent to request more info.